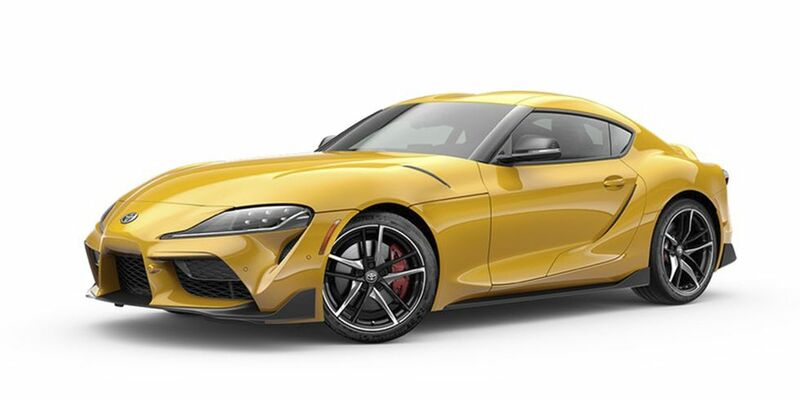 See The New 2020 Toyota Supra In All Eight Color Options - AutoReportNG "AutoReportNG-The No 1 Car Blog In Nigeria That You Can Trust - AutoReportNG"
We have only seen the new Toyota Supra in a select few exterior colors—until now. Toyota's website now shows all eight of the new sports car's exterior hues, which include the following: Absolute Zero White, Nocturnal Black, Renaissance Red 2.0, Phantom Matte Gray, Tungsten Silver, Turbulence Gray, Nitro Yellow, and Downshift Blue. So we put together a gallery of the Supra outfitted in each of these paint options so that you can pick your favorite. 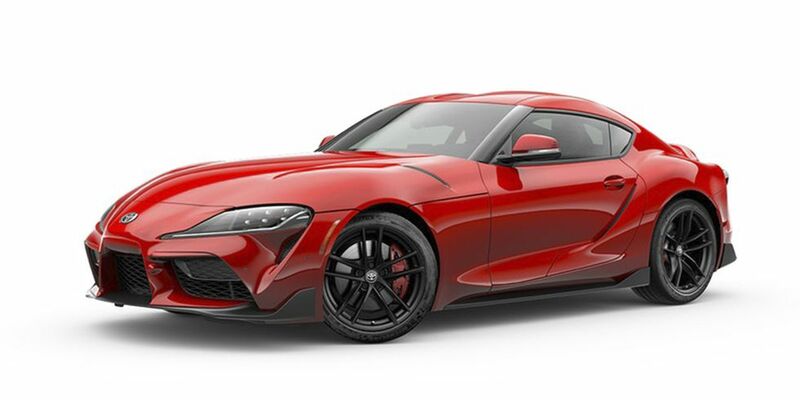 There isn't a configurator live yet, but Toyota has released pricing and full info on the Supra's trim levels and options.